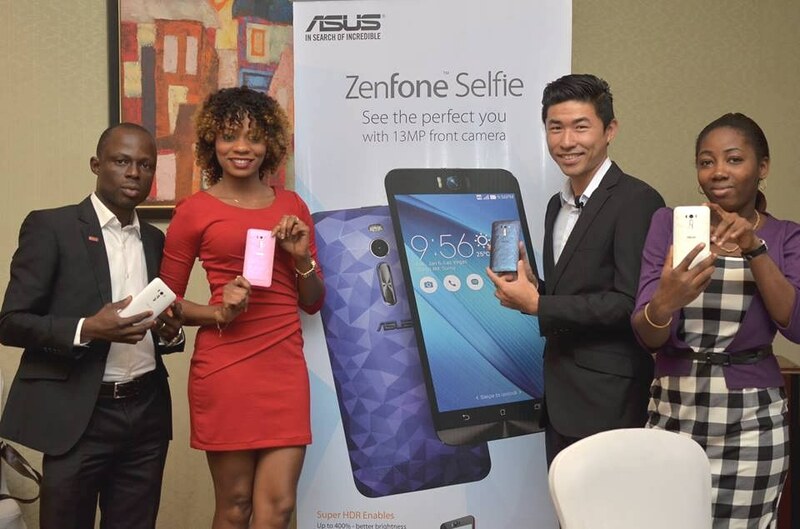 ASUS formally unveiled the ZenFone family of mobile phones in Nigeria last week Friday in Lagos. ASUS is a well known manufacturer of laptops and other computer devices. 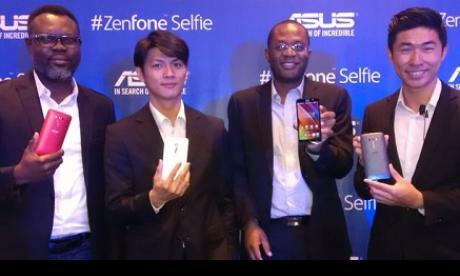 At the launch that took place at Four Points by Sheraton in Lagos, the company introduced to the public the ASUS ZenFone family. The Zenfone family includes the Zenfone Selfie, ZenFone Go, ZenFone 2 Laser and ZenFone C. The phones feature the ASUS ZenFone UI with a lot of apps, good camera and general build. ASUS Nigeria Country Product Manager, Mr. Semplice Zaongo remarked that the range of devices had gained large market share in Asia, the USA and some parts of Europe. They therefore wish to continue the growth success in Nigeria and the rest of Africa. He also highlighted the unique features of the ZenFone as the multi-faceted polygonal texture of the ZenFone case, the scratch-resistant Corning Gorilla Glass 4 display and the camera experience. The unique ASUS developed PixelMaster is fitted on all of the ZenFone models to deliver incredibly good quality images. With the ZenFone Selfie packing twin 13MP PixelMaster cameras, dual-LED real tone flash, the phone combines beauty with efficiency. On the ZenFone Laser 5.5 the 13MP Pixel Master and laser auto-focus technology combines to deliver clear images. The ZenFone Go 5.0 and ZenFone C 4.5 are not left out in the PixelMaster technology. Full details and our impression of each of the ASUS ZenFone models will be updated soon. The phones are now available for sale on online shopping sites and stores.